CHRIS STAPLETON AND ERIC CHURCH HAVE BEEN ADDED TO THE ALL-STAR LINEUP FOR THE WILLIE NELSON CONCERT CELEBRATION. 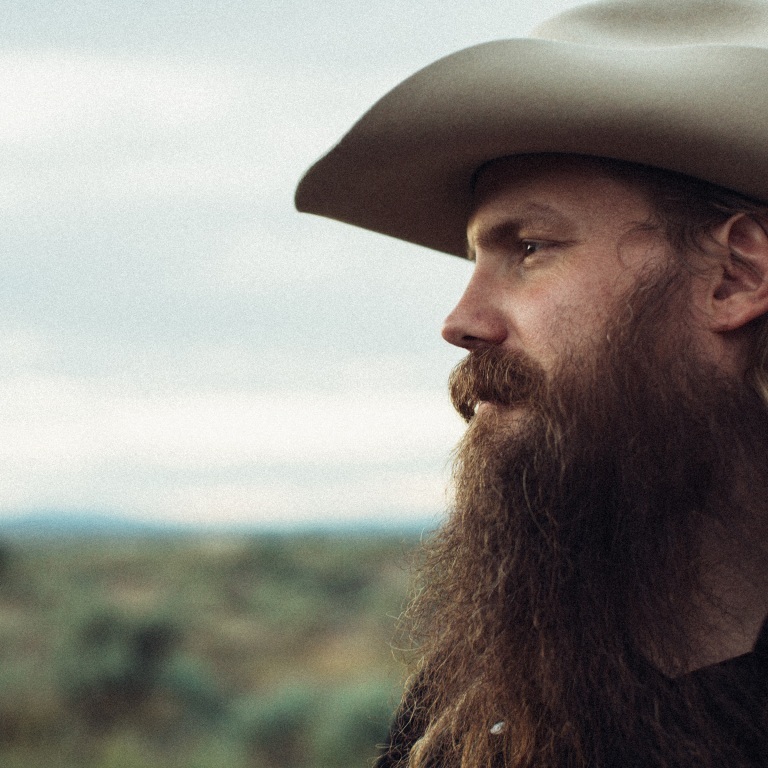 Chris Stapleton, Emmylou Harris, Eric Church, Jimmy Buffett, Bobby Bare, Jamey Johnson, Lukas Nelson, Margo Price, Micah Nelson, Nathaniel Rateliff, Ray Benson, and Steve Earle have been added to the all-star lineup of Willie: Life & Songs Of An American Outlaw, A Willie Nelson All-Star Concert Celebration. They join previously announced performers Willie Nelson, Alison Krauss, The Avett Brothers, George Strait, Jack Johnson, John Mellencamp, Kris Kristofferson, Lee Ann Womack, Lyle Lovett,Norah Jones and The Little Willies, Sheryl Crow, Susan Tedeschi & Derek Trucks, and Vince Gill. This once-in-a-lifetime concert event will take place Saturday, January 12th, 2019 at 7PM CT at Bridgestone Arena in Nashville, Tennessee. This historic event will honor living legend Willie Nelson and feature his greatest hits performed by today’s biggest superstars. The event will be filmed for a broadcast television special to premiere on A&E Network in 2019.
from all genres of music. KACEY, CHRIS, KEITH, LBT, VINCE AND RESTORATION ARE NOMINATED FOR GRAMMYS. 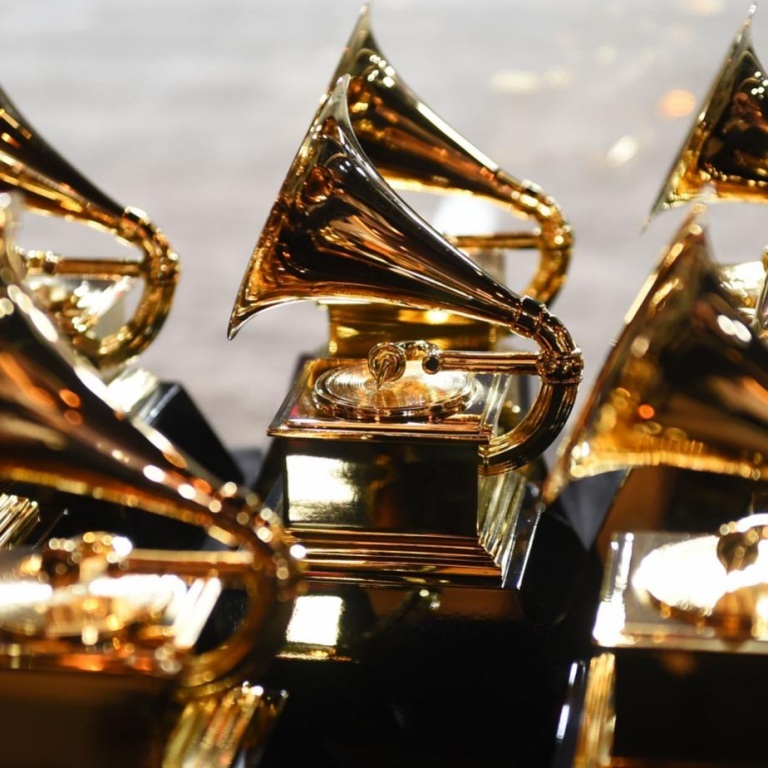 The nominations for 2019’s GRAMMY Awards have been announced, and Kacey Musgraves leads the list of UMG Nashville’s artists with four, including overall Album of the Year for Golden Hour, as well as Best Country Album. Her song “Butterflies” picks up a nomination for Best Country Solo Performance, while “Space Cowboy” earns a nod for Best Country Song. Brothers Osborne has a pair of noms for Best Country Duo/Group Performance (“Shoot Me Straight”) and Best Country Album (Port St. Joe). The 2019 Grammys will air live from the Staples Center in Los Angeles February 10th on CBS. Dierks Bentley is nominated for CMA Musical Event of the Year with his recent tour mates, Brothers Osborne, for the song “Burning Man,” which is nearing the Top 10 on the country charts. Dierks is also up for Male Vocalist and Album of the Year (The Mountain). You can catch him on the morning of the CMA Awards performing two songs on ABC’s Good Morning America. 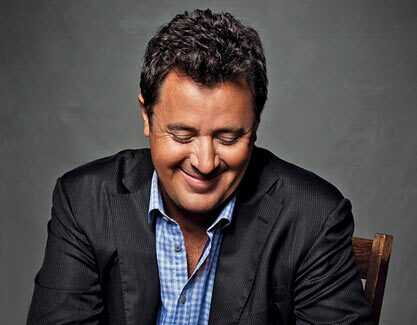 Vince Gill is also nominated for Musical Event of the Year for his collaboration with Maren Morris on “Dear Hate.” Vince is one of the most awarded artists in CMA history with 18 including two Entertainer of the Year awards and five Male Vocalist Awards. Audio / BEFORE KICKING OFF HIS RECENT MOUNTAIN HIGH TOUR, DIERKS BENTLEY TALKS ABOUT GETTING BROTHERS OSBORNE TO TAKE PART IN THE SONG, “BURNING MAN,” FROM HIS CMA-NOMINATED ALBUM, THE MOUNTAIN. Carrie Underwood and Brad Paisley will appear together on ABC’s Good Morning America on Friday (November 9th). The two are co-hosting the CMA Awards next Wednesday (November 14th) broadcast live from Nashville’s Bridgestone Arena at 8pm ET on ABC. George Strait and Vince Gill are among the artists who will honor Willie Nelson at a tribute concert that will be filmed for an A&E television special next year. Willie: Life & Songs of an American Outlaw, A Willie Nelson All-Star Concert Celebration will take place at Nashville’s Bridgestone Arena January 12th. Kris Kristofferson, Sheryl Crow, Lyle Lovett, John Mellencamp, Lee Ann Womack and Alison Krauss will also perform. 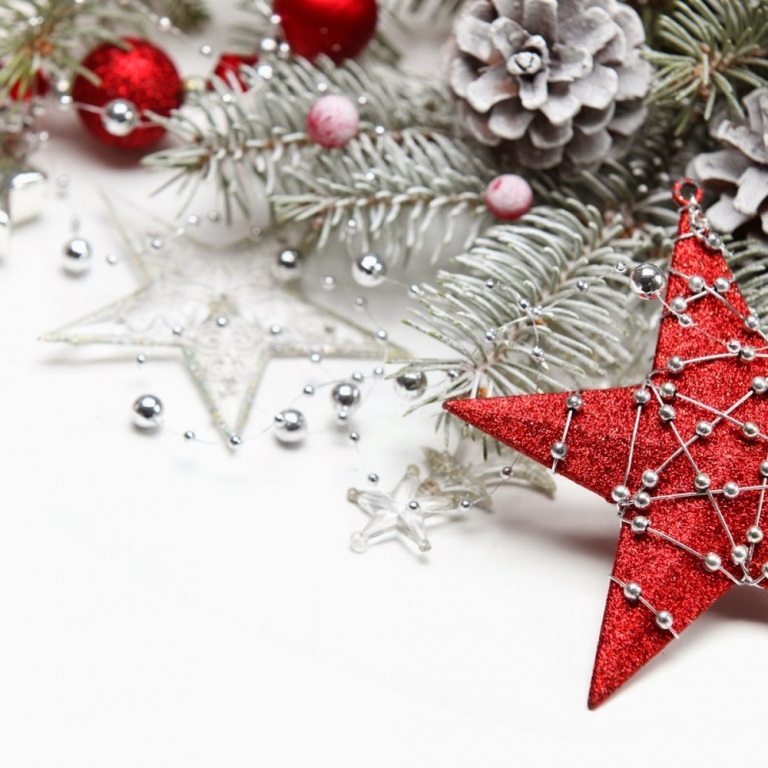 Tickets go on sale to the public on Monday (November 12th). Dierks Bentley will perform on ABC’s Good Morning America from his Nashville Bar Whiskey Row Wednesday morning (November 14th). Luke Bryan, Keith Urban, Lauren Alaina and Jon Langston will perform at next year’s Country LakeShake music festival in Chicago June 21st – 23rd. Miranda Lambert featuring Pistol Annies, Maren Morris, Brett Young, Danielle Bradbury, Cassadee Pope, Clint Black, Lindsay Ell and many more will also perform. Tickets go on sale Friday, November 16th at 10am CT at lakeshakefestival.com. Sam Hunt and Luke Bryan are set to headline the Off the Rails Country Music Festival at Toyota Stadium in Dallas-Fort Worth, Texas next year. The two-day event, taking place May 4th and 5th, will also feature performances by Lauren Alaina, Travis Denning, Jake Owen, Luke Combs, Ashley McBryde and Morgan Evans, among others. Passes go on sale Friday, November 16th at 10am CT.